Ultimate Fighting Championship (UFC) is roughly 24 hours away from its UFC Fight Night 146 mixed martial arts (MMA) event on ESPN+, taking place this Sat. night (March 9, 2019) inside INTRUST Bank Arena in Wichita, Kansas. UFC Wichita pits heavy-handed former title contender, Derrick Lewis, against ex-heavyweight champion, Junior dos Santos, in the five-round main event. 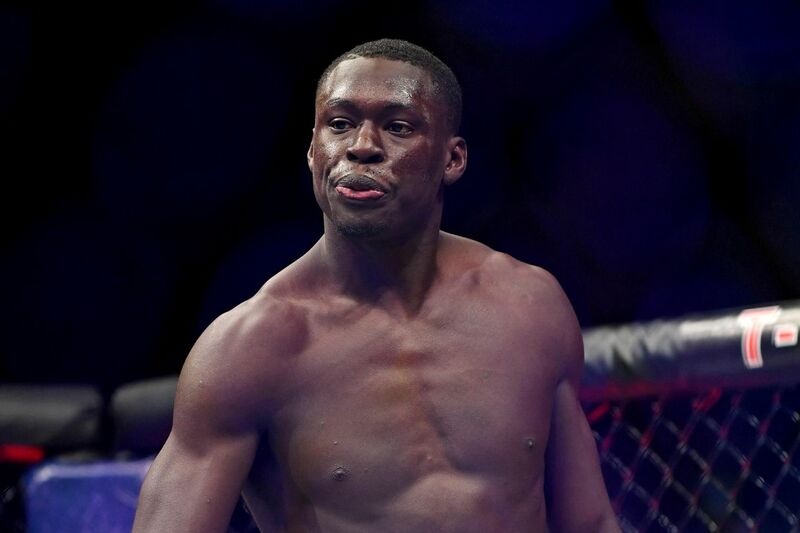 In the 170-pound co-headliner, Curtis Millender looks to derail the hype train of Elizeu Zaleski dos Santos. Before we break down those two bouts, have a look at the rest of the UFC Fight Night 146 main card here, then deconstruct the ESPN+ “Prelims” here and here. All the odds and betting lines for this weekend’s action can be found here. 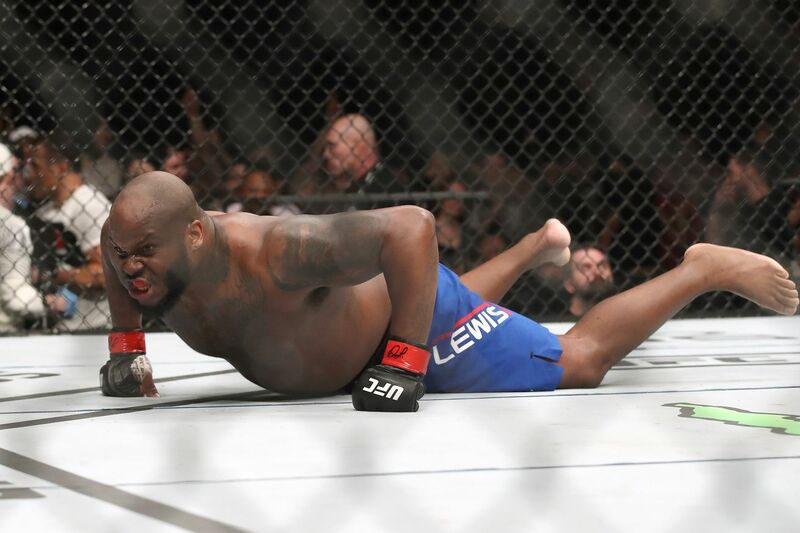 Derrick Lewis is an anachronism, a one-dimensional slugger who shows a complete disinterest in learning anything about the nuances of mixed martial arts (MMA). That’s the kind of “kill or be killed” attitude that worked in the early days of UFC when the roster was comprised of shopworn strongmen or barroom bullies with size 14 feet. And yet here we are, with “The Black Beast” sitting at No. 3 in the heavyweight rankings. Not because he’s on some sort of Rudy-type run, the division is just that pathetic. Lewis, who has the jiu-jitsu of a newborn calf, is known for his comeback KOs, which are certainly fun to watch, but in order to come back, you must first be losing the fight. Junior dos Santos is not the same fighter he was coming up through the ranks roughly a decade ago, but he’s still one of the better boxers in the heavyweight division. He understands how to manipulate distance, puts his combinations together well, and (gasp) even throws the occasional jab. The Brazilian is also well conditioned for a heavyweight and that may prove to be his biggest weapon on Saturday night. 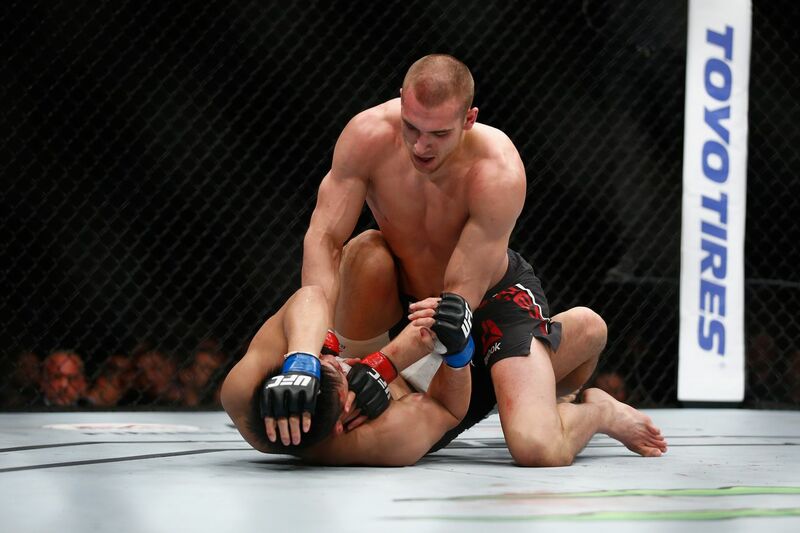 If “Cigano” can survive a round or two of incoming fire, Lewis is likely to gas himself out and become a sitting duck. 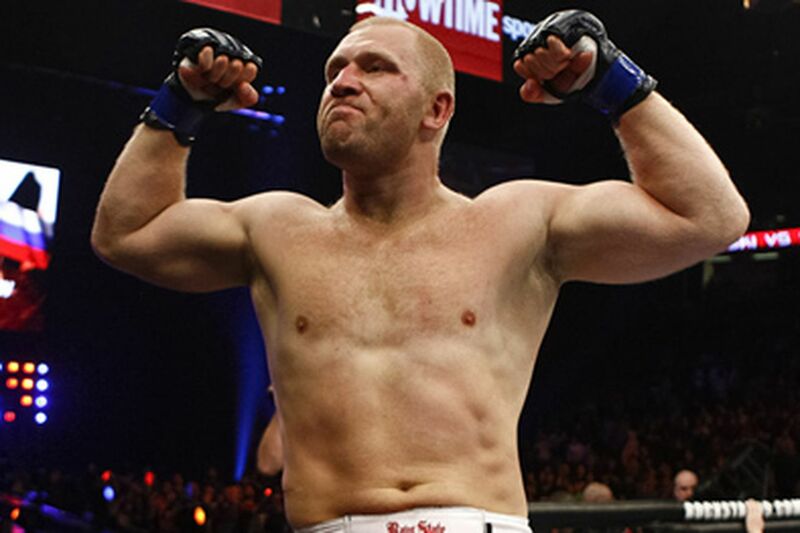 From there, Dos Santos can pick him apart like he did in winning performances against Blagoy Ivanov and Ben Rothwell. This is a fight Dos Santos should win. He’s the superior athlete as well as the better striker. But Lewis has 25 minutes to bumrush his way into the pocket and land something of merit. 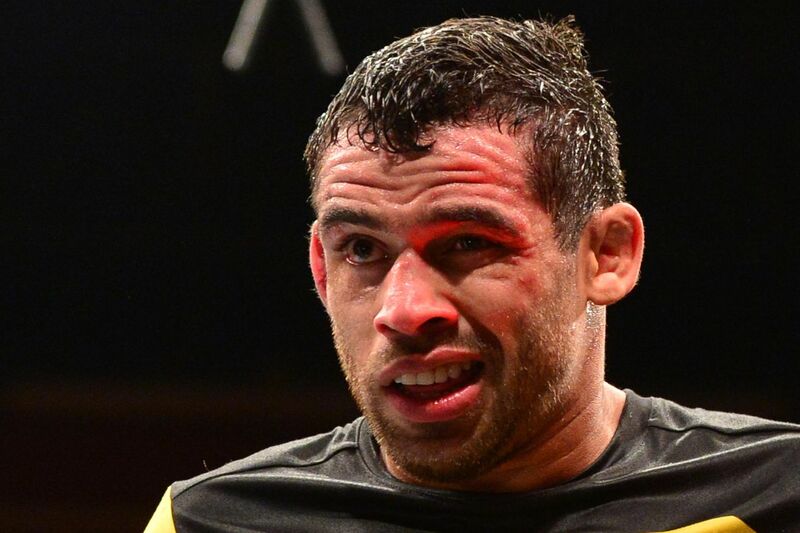 As we saw in losses to Stipe Miocic and Alistair Overeem, the Brazilian’s zombie-chin days are long gone and he hasn’t gotten any younger. Keep in mind the aforementioned Ivanov was able to land 51 significant strikes against Dos Santos, 40 of which were to the head. “The Black Beast,” who catches most opponents by surprise because of his speed and agility, is going to eventually make contact. If it’s flush, the night is over. Elizeu Zaleski Dos Santos and Curtis Millender are battling to be the next big thing at 170 pounds and to date, both fighters have been impressive. The Brazilian stumbled out of the gate with a split decision loss to Nicolas Dalby in his Octagon debut, but has looked like a welterweight killer in the fights that followed, winning six straight with three violent finishes. As for Millender, he captured nine in a row, including three straight under the UFC banner. Not just scrubs, either, as “Curtious” turned away both Max Griffin and Siyar Bahadurzada, two very tough outs for any combatant. Millender has been successful with a long, rangy striking game that gives him control of the Octagon. Opponents trying to slice their way in have found themselves cut up, instead. That probably won’t work against an aggressive action fighter like Dos Santos, who will come barreling in and won’t stop until he slugs his way into the phone booth. The question will be how Millender reacts and more importantly, how he adjusts. We already know what “Capoeira” is going to do and it’s going to be consistent across all three rounds. Even with his considerable height and reach advantage, I expect “Curtious” to be shut down and neutralized as his opponent grinds him against the cage, threatens takedowns, and forces a more defensive-based approach. MMAmania.com will deliver LIVE round-by-round, blow-by-blow coverage of the entire UFC Fight Night 146 fight card on fight night (click here), starting with the ESPN+ “Prelims” undercard bouts at 5 p.m. ET, followed by the ESPN+ main card start time at 8 p.m. ET. To see who else is fighting at UFC Wichita click here. 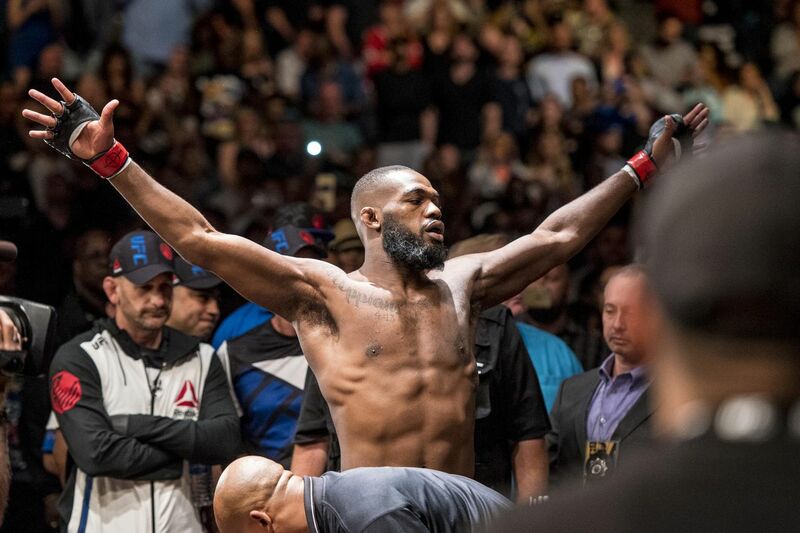 Ultimate Fighting Championship (UFC) will take a break from its ESPN+ fight cards to bring mixed martial arts (MMA) fans its latest and greatest pay-per-view (PPV) offering, headlined by a middleweight title fight, as well as a 185-pound No. 1 contender’s clash. Front and center will be Robert Whittaker and Kelvin Gastelum, who battle for “The Reaper’s” belt across five rounds of middleweight action. Unless, of course, something dramatic happens before the 25 minutes expire. Speaking of dramatic, former 185-pound champion, Anderson Silva, makes his return to the Octagon against kickboxing import Israel Adesanya. The winner is expected to compete for the title, which means the winner of Whittaker-Gastelum already has his next opponent lined up. Before we break down the main and co-main event (stream them on Amazon by clicking here), let’s take a look at what “Prelims” maestro, Patrick Stumberg, had to say about all the action spread across the ESPN and UFC Fight Pass cards by clicking here and here. UFC 234 odds and betting lines can be unpacked here. 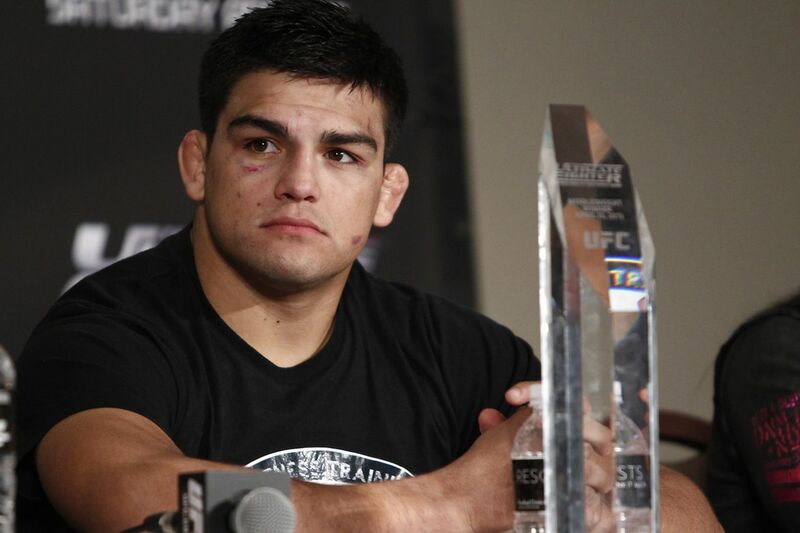 I know Kelvin Gastelum doesn’t always get the respect he deserves, and sometimes he brings the problems upon himself. Whether it’s smoking pot before a big fight or refusing to skip pasta night the day before weigh ins, the former Ultimate Fighter (TUF) champion has relied more on talent than hard work. 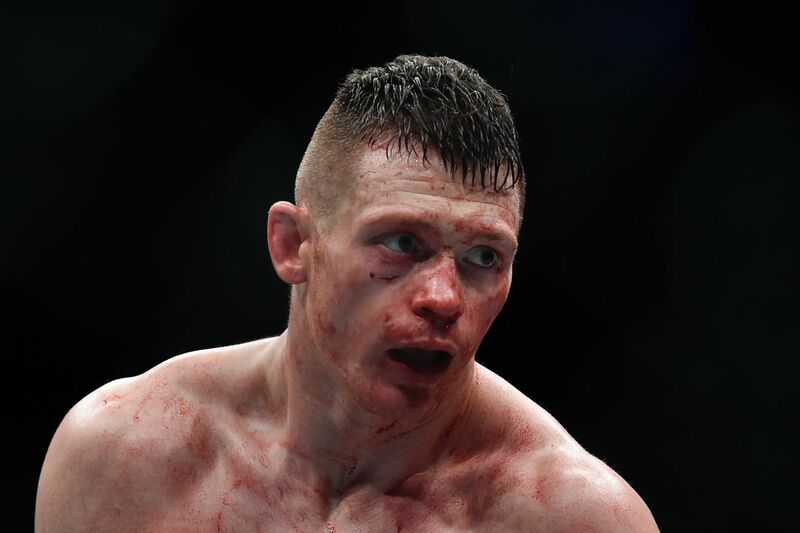 That should give you a pretty good idea of just how good he is (and can be), as the porky welterweight masquerading as a middleweight has been able to notch wins over some notoriously tough outs in the form of Tim Kennedy, Michael Bisping, and Ronaldo Souza. He also neutralized Tyron Woodley back when Uncle Dana allowed him to fight at 170 pounds. He’s solid in just about every area and should not be taken lightly. Unfortunately for Gastelum, he’s facing someone his own age and not a thirty-something veteran who’s been through the proverbial mill. Also a former welterweight, Whittaker has been an absolute monster at 185 pounds and is now the winner of nine straight with five finishes. The big selling point is “The Reaper’s” ability to withstand the bludgeoning power of Yoel Romero and for good reason: it’s something no other fighter has been able to accomplish in UFC. How those brutal, five-round wars affected Whittaker’s ability to compete at the highest level is certainly a question worth asking, but at age 28, I’m not sure he’s going to exhibit any signs of deterioration just yet. This fight is fairly simple for me, at least in terms of predicting. Gastelum is like that entry level video game character who comes with a basic set of sills, enough to get the journey started, and would eventually become Whittaker after a series of level-ups and in-game bonuses. “The Reaper” is simply better in every department and I don’t see where the challenger has an advantage. Gastelum is not the better boxer, certainly does not have the better cardio, and won’t be able to wrestle his way to a decision. He is one tough S.O.B., however, and will likely be in the fight for all five rounds, but don’t expect the scorecards to be close. I know all the cool kids already have Anderson Silva dead and buried, based on his age and tough run over the last couple of years, but let’s not break out the pine box just yet. I think in the case of “The Spider,” his extended layoff was a positive (just like his last drug test), because it gave his body and mind the ability to heal, refocus, and reenergize. We know going into this fight against Israel Adesanya that the action is going to play out on the feet and that will actually work to “The Spider’s” advantage. Keep in mind, this is only a three-round contest and we can already call the opening frame a wash, as both strikers settle in, establish range, and flick the jab, waiting for the other to commit. We never got the chance to see Silva test his striking — both offensively and defensively — against any real competition. Finishes over guys like Chael Sonnen, Stephan Bonnar, and Yushin Okami look great in the highlight reels, but are they a true measure of one’s technical prowess? Adesanya, meanwhile, was making his mark in the kickboxing circuit which admittedly, has a depressingly shallow talent pool as the marquee names jump ship in search of those MMA bucks. But even Silva’s most challenging opponents who were best known for their hands, like Vitor Belfort and Rich Franklin, would get embarrassed in stand-up fights against most of Adesanya’s past opponents, like Bogdan Stoica and Simon Marcus. Silva is over the hill and hasn’t looked impressive in many moons, but that doesn’t change him as a competitor. Why does he still fight at this age? He certainly doesn’t need the money. “The Spider” is a fierce competitor and loves to win, and I would expect the very best version of the Brazilian come fight night. It won’t be enough, but I think some fans are going to be surprised at just how competitive this bout is, and Silva may even leave with a moral victory. If Marvin Vettori and Brad Tavares can make it a fight against Adesanya, so can the former champ. MMAmania.com will deliver LIVE round-by-round, blow-by-blow coverage of the entire UFC 234 fight card on fight night (click here), starting with the Fight Pass “Prelims” matches online, which are scheduled to begin at 6:30 p.m. ET, then the remaining undercard balance on ESPN at 8 p.m. ET, before the PPV main card start time at 10 p.m. ET. To see who else is fighting at UFC 234 click here.